Importance of the Festivals Dashhara began with the official permission of deity Kachchan. This year a girl called Anuradha in the guise of deity gave permission to the descendent of the royal family e.i. Kamal chand Bhanj Dev. This ritual is performed with a view to run the festival Dashahara unabated. For that, members of the royal family seek a formal permission from the deity Kachhan. 600 hundred years old this festival and the rituals that follow it has many unique features. Let’s talk a little about it. Here I would talk only about Kachchan Gadi. 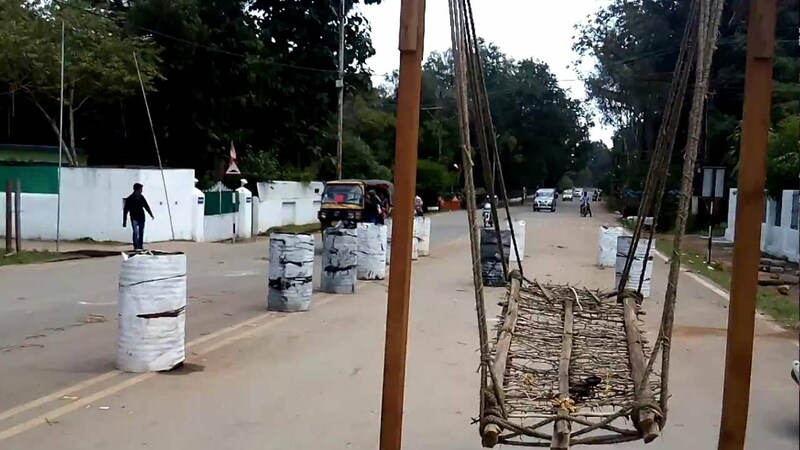 How is it Different: This is the third ritual of the festival Dashara being celebrated here in Bastar in Chhattisgarh. Every year a girl belonging to the Mirgan tribes is given customarily charge to become the deity Kachchan and was made to sit on the throne made of thorn. This is one of the striking features of the festival which starts with a permission of Kachchan Devi who does so sitting on spiked-throne. This is, I believe, a massage from the deity that life is full of sorrow and achievements don’t come easily to one’s lap. One must work hard to make decision or get something. 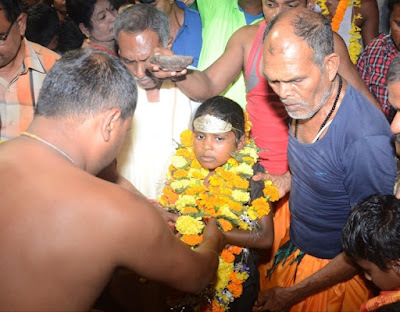 The girl sits officially in a place called Kachhan Gudi (abode of deity Kachchan) located outskirt of the city of Jagdalpur then, a member of royal family visits her to seek formal permission to start the festival. Please click HERE for my other actions.